Will people pay more for Santa Clara County homes served by great schools? 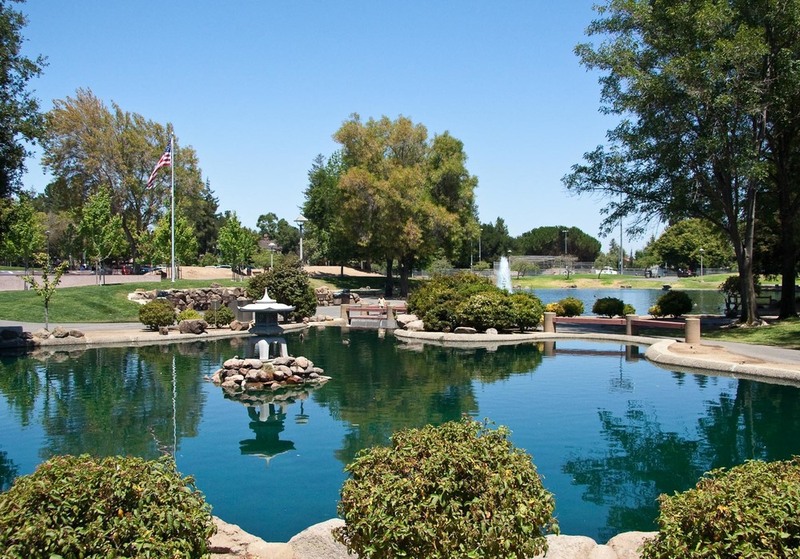 August 23, 2014 Daniel G.
Homes in six Santa Clara Country elementary school districts in the second quarter of 2014 sold for more than 10% above their listing price. Students in all six of those districts turned in API scores that averaged above 830, according to the most recent state performance results. In three of the districts, student API scores averaged above 931. Is there a correlation between how much people are willing to pay for a home and the performance of the school(s) that serve students in those homes? Probably not an overwhelming one, but it’s a topic that deserves a little analysis. Here are the six school districts we’re looking at (out of 22 in Santa Clara County) along with elementary school students’ average API scores followed by percentage above listing prices that homes in those districts sold for in April-June 2014. For families preparing a move, the quality of schools in the new neighborhood is often high on the list of criteria from which a choice will be made. For some families, it’s at the very top of that criteria list, because education is a predominant value. In addition to API test scores, other rankings and recognitions help to determine which schools generally provide the best educational opportunities. For example, Cupertino Union School District had six elementary schools named as 2014 California Distinguished Schools, which is one of the more weighty rankings. Covington Elementary School in Los Altos was also named a Distinguished School in 2014, as was Cherry Chase Elementary in Sunnyvale. SchoolDigger’s 2013 rankings of California’s top elementary schools placed William Faria Elementary in Cupertino second, with a STAR combined score of 966.8. Two other Cupertino Elementary Schools placed in the top 10 as did Herbert Hoover Elementary in Palo Alto. It’s not uncommon these days to see buyers throughout Silicon Valley paying more for homes than the sellers’ original listing price, and we’re not implying school districts with homes selling for significantly more than the listing price are the only districts with great schools. But we know that API scores and high placement on a variety of ranking systems for California schools means a lot to homeowners with children. If you’re struggling to find the right home, or if you want to know more about school districts in Santa Clara County or San Mateo County, call me at (650) 947-2942. I’m happy to help your next real estate transaction be a rewarding one. July 28, 2014 Daniel G.
Some of the things people planning a move to Silicon Valley look at in a potential new community include taxes, real estate value, crime rate, proximity to shopping, entertainment and recreation, climate, healthcare facilities and commute times. Those with children also look at the quality of local schools. The California Department of Education recently released its list of California Distinguished Schools for 2014. Not surprisingly, many elementary schools throughout Santa Clara and San Mateo counties received this designation, making the communities they serve particularly attractive for parents who place a high value on their children’s education. Last April, 424 elementary schools (out of 5,768 statewide) were named California Distinguished Schools by State Superintendent of Public Instruction Tom Torlakson. The schools were recognized for “their strong commitment and innovative approaches to improving student academic achievement,” the education department said in an April 30 press release. Of those 424 schools, 39 are in Santa Clara and San Mateo counties. Here are those schools along with their supporting school districts. Being named a California Distinguished School isn’t the only factor that makes a school a great place to learn and grow, but it certainly is a good place to start for parents seeking top-flight education in their new community. Want more info on Silicon Valley schools? Call me at (650) 947-2942. Congratulations to all our award-winning Silicon Valley elementary schools for 2014! May 26, 2014 Daniel G.
Lynbrook is ranked 109 nationally and 18 in California and is classified as a Gold Medal School by U.S. News. The school is also ranked 7 among California STEM schools. Great Schools gave Lynbrook its highest rating of 10, and it received a Smart Rating of 95 from FindTheBest. 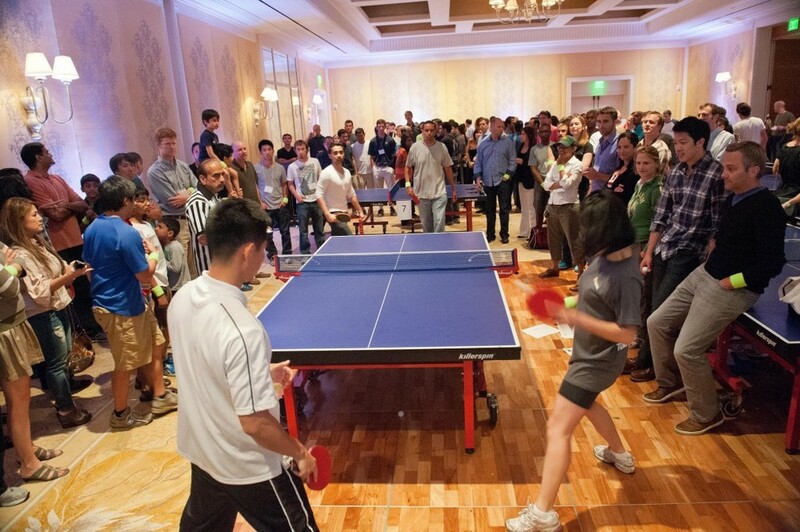 All together, there are 44 competitive teams and 70 student-run clubs. Sixteen different sports are available for all members of the student body. 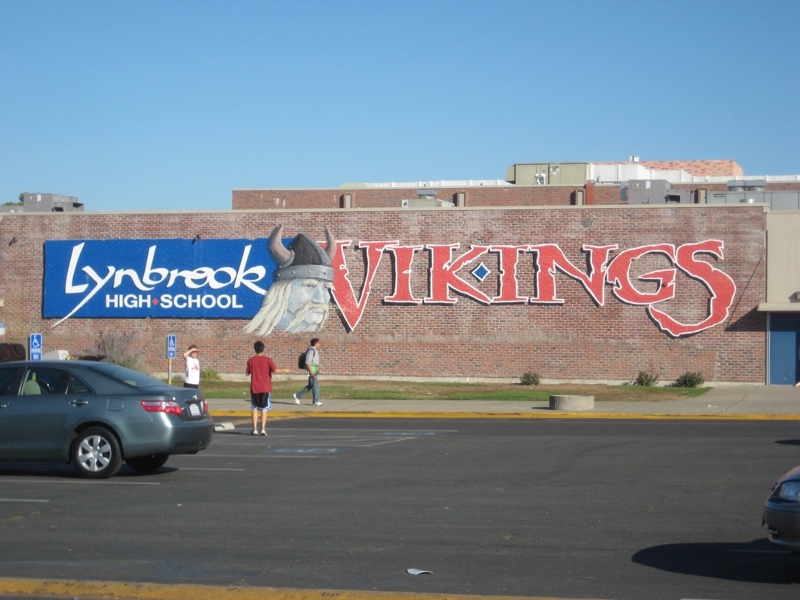 In 2011, Lynbrook was one of two California high schools recognized as an Intel School of Distinction. 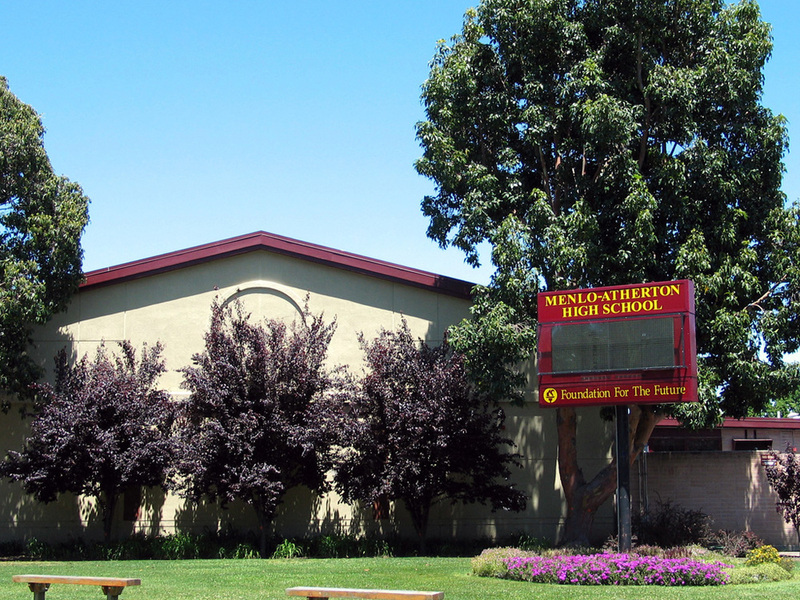 This school, one of two Palo Alto high schools, is nationally known as one of the country’s top college prep programs. 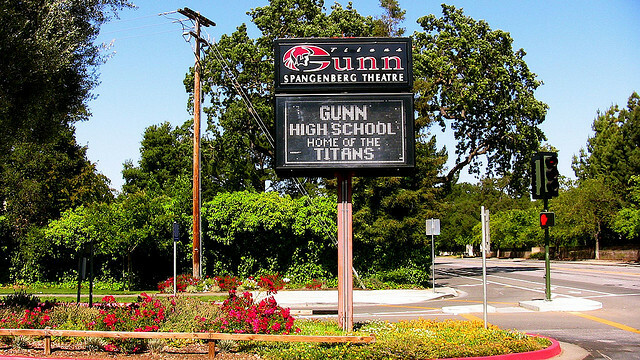 Gunn High School is a Gold Medal School ranked 17 in California and 5 among the state’s STEM schools. FindTheBest gave the school a Smart Rating of 96 out of 100. Great Schools gave Gunn a rating of 9 out of a possible 10. In all, the school offers 22 advanced placement courses and eight honors classes with additional disciplines including photography, theater, robotics, engineering and automotive technology. With a student body of just 400, half of which are Hispanic, the school places a high value on student involvement in school operations, which produces a unique student-driven educational experience. Summit boasts a strong mentorship program, with each student having at least one adult coach with whom they set goals, devise methods for reaching those goals and develop lifelong habits of success. Monta Vista is ranked 97 among America’s best public schools, is recognized as a Gold Medal School, and has a STEM school rank of 9. In addition, the school earned a perfect 10 ranking from Great Schools and a FindTheBest Smart Rating of 96. 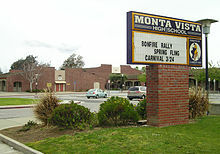 With a student body of more than 2,400, Monta Vista is one of the larger schools in Silicon Valley. The average household income of more than $100,000 per year puts Cupertino high on the list of the most affluent places in the U.S. The number of families moving to the school district prompted the Wall Street Journal to run a feature story on the school in 2005. KIPP’s website says its mission is to “provide a rigorous, academic program to prepare students to enter and succeed in the nation’s finest four-year colleges and universities and the competitive world beyond.” KIPP is an acronym for Knowledge is Power Program. The school is part of a national chain of no-cost college prep schools. 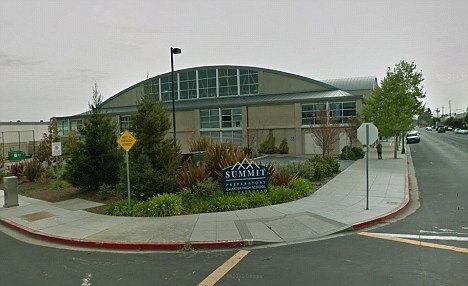 Along with its number 4 state ranking, U.S. News ranked the San Jose school 41 among all schools in the United States. Great Schools gave KIPP a ranking of eight out of a possible ten. The schools received a Smart Rating of 89 from FindTheBest. KIPP’s students in grades 9 through 12 number just 400, with 78 percent being Latino or Hispanic. Geared – as are all KIPP schools – toward under-resourced areas, the school lists its four key values as leadership, responsibility, resilience and excellence. We applaud these five outstanding schools for working hard to make a difference in the lives of students. But don’t think these are the only excellent schools here in Silicon Valley. The truth is, virtually every city in the valley has one or more schools that have earned high distinctive honors including several that are recognized as California Distinguished Schools. Hang around for very long, and you’ll see that families throughout Silicon Valley take education very seriously. Are you thinking about starting a new life in Silicon Valley? If you are, and if you have children, I would love to take you on a virtual tour of our schools and help you find the school and district that match your family’s expectations. Call (650) 947-2942. March 31, 2014 Daniel G.
People move to – and stay in – Silicon Valley for a long list of reasons. High on the list for families is the outstanding educational opportunities offered in our public school districts. One way of measuring the quality of these opportunities is the California Distinguished Schools rankings, released each year and naming the schools whose students have truly set themselves apart through exceptional academic performance. 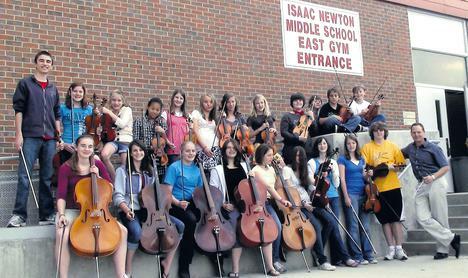 Established in 1985, the Distinguished School recognition is bestowed on approximately five percent of schools. The program alternates annually between elementary schools and secondary (middle/high) schools. The California State Board of Education gives the award to schools whose educational programs have been judged to be exemplary in meeting the absolute highest standards. The 2013 California Distinguished Schools list includes 213 schools throughout the state. Of that number, 27 are right here in San Mateo and Santa Clara counties. Here is the local list for 2013. School district is first, followed by the name(s) of the schools, which are in bold. Looking at this list, there’s no doubt that some of the state’s top educational experiences can be found in Silicon Valley. If you’re considering moving to our beautiful region and would like to know more about the schools here, I’d be happy to help you. Call me at (650) 947-2942. In the meantime, take a look at a sampling of cities and towns in the valley on our Neighborhoods Served page.